Which one is the correct Japanese particle in the following sentences? 1. Tanaka san ga or de mado wo or ga akemashita. 2. kaze de or ga mado wo or ga akimashita. 3. Kazoku ga nan nin arimasu ka or imasu ka? My question is correct uses of ga, de, wo & arimasu or imasu in the above sentences. I hope you will give correct answer. Hi Gopal, Many people are confused about which are the correct particles to use in a sentence. You have to understand the rules that govern the usage of Japanese particles under different situations. For a subject, you should use は (wa) or が (ga). Since tanaka san is the subject in the sentence, you should use が (ga) which stated in your example. 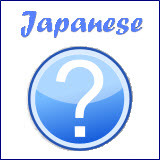 で (de) is mostly used when you are stating a place where an action was done. For the second part of the example, since you know that the action was done by tanaka san, you should use transitive verb in this case (開けました). 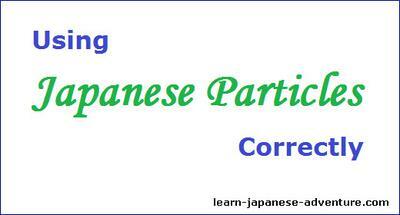 And for transitive verb, the particle is always を (wo) acting on the object. In this example, the particle で (de) is used to state the reason (the wind) why the window is opened. 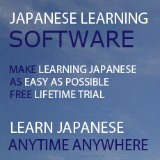 が (ga) should not be used in this case. As opposed to example 1, the window was not opened by someone but opened due to the wind, intransitive verb should be used in this case (開きました). And intransitive verb always goes with particle が (ga). kazoku ga nan nin imasu ka? Since you are talking about the numbers of people (family members in this case), you should use います (imasu). います (imasu) is used to express existence of people or animal, while あります (arimasu) is used to express existence of thing. 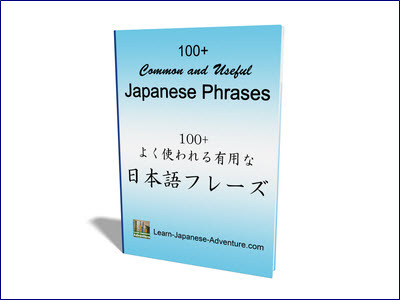 If you really want to learn know more about how to use Japanese particles correctly, I suggest you get one of these books on particles. How to use imasu and arimasu for existence?.